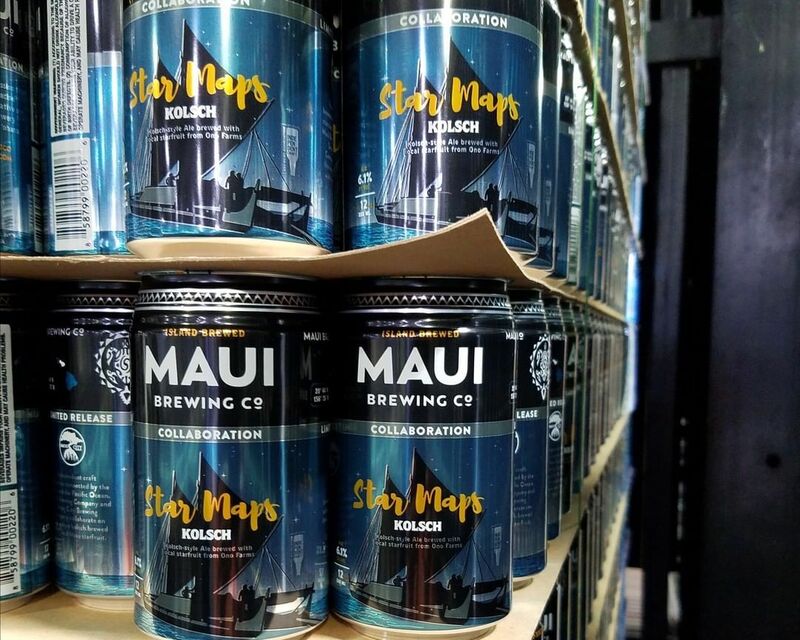 (Kihei, Hawaii) – Maui Brewing Company has announced the details of its latest specialty release, Star Maps Kolsch, brewed in collaboration with Smog City Brewing Company of Torrance, CA. The name “Star Maps” is a reference that the independent breweries are connected by the stars and the Pacific Ocean, as well as making a nod to the tourist maps of the stars in the City of Angels. Founded in 2005, Maui Brewing Company is Hawaii’s largest craft brewery, operating 100% in Hawaii. MBC is based on Maui, with its production brewery, full service restaurant and tasting room in Kihei, as well as restaurants in Lahaina (Maui), Waikiki (Oahu), and opening soon in Kailua (Oahu). Maui Brewing Company is available in 23 states and 10 international countries with more areas to follow.